A BankWest report found that Australia is a breeding ground for youthful business starters, having business owners aged 25 to 34 boomed by 8.5 per cent in the recent year of 2014. Sadly, however, according to The Foundation for Young Australians, entrepreneurs in the 18 to 24 age bracket are underrepresented, with only 8.7% starting a new business. Whether you opt for a lifestyle business or choose to help the lives of professional people, the opportunities lie on your home soil. “You can be whatever it is that you want to be!”… this has to be one of the most important advice a person can receive throughout the course of their life. In the world of entrepreneurship it is the single, most relevant strategy that sets the tone for professional success. For most people looking to start their own business, entrepreneurship is more of a trend market. This is the wrong outlook. You must be passionate about the project you wish to endeavour in and willing to do whatever it takes to make it happen. The first thing you must do is invest in yourself. Education is key – books, seminars, and courses must be a priority, so you are able to learn all that is required to begin a venture. In fact, most successful entrepreneurs agree that leadership is a skill that needs to be learned. It is more about grit than it is about talent. It is a common misconception that entrepreneurship runs in the family. However, recent studies show that more than half of entrepreneurs were the first in their families to start a business, while the average age of company founders, when they started their current businesses, was 40. Materialising dreams into a profitable business starts with finding out what drives your profession. Both internal and external goals are important. Don’t do it all for the profit, but don’t forget that you need a good way to measure your success. Another key characteristic of a successful online entrepreneur is that they are surrounded by a team of right people. Finding the right supplier and making sure they are able to deliver the requested quality is mandatory to any profitable business. This works the same when working with the right mobile app agency, web agency in Sydney or web development agency for your business’s online brand. From here, assemble trusted associates whose expertise will assist you in your venture. Determine what culture you want to cultivate in your business. Operating with the right cultures and values is one of the most important aspects of establishing the right work team. If you want your business to succeed, you need to make sure you are selling the right product. An excellent way to test your idea or validate your market is to write a survey, maybe share it with friends and then get them to pass it on to as many people as possible. 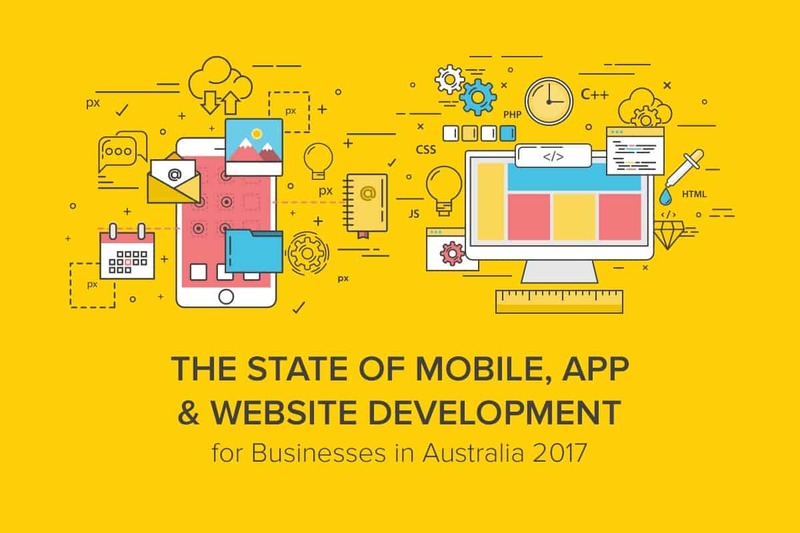 When working with an app development company from Sydney, the first step to take is market research: what are the must-have features of your app that can propel it to the top of App Store or Google Play? As simple and easy as it may sound, this is one of the most important things to do, in order to get feedback on your own idea, without having to spend a lot of money doing it. All acknowledged entrepreneurs have something in common, and that is a success mindset. A recent Kauffman Foundation survey revealed that 75% of entrepreneurs indicated a desire to make money as an important motivation in becoming an entrepreneur, while only 4.5% said the inability to find traditional employment was an important factor in starting a company. Reframing failure – in other words, managing to see failure as a possible feedback and take constructive criticism to a new level of profitability. Doing what others won’t – going further than most people and pushing through their own personal barriers of resistance to do what needs to be done. Knowing their own mission – refers to the ability of communicating in an effortless manner and sharing their story with the rest of the world. Delegating – not being afraid to put control in the hands of others. Having depth of vision – anticipating what clients and business needs are. Leadership is learning, and some of the greatest lessons come from making mistakes and picking yourself back up again. For a successful entrepreneur, following the right advice and setting themselves apart from the rest of the crowd is crucial to establishing their position in the industry they are a part of. With that in mind, if you need professional assistance and support in developing your own online brand, do not hesitate to contact us here. We can provide you with optimised solutions to cater to your every professional need.